When I look back at my life, one thing is true, I have been a student since I walked into preschool 20+ years ago. And for that, I am incredibly thankful. A good education is something I would never trade for anything in this world. I am extremely fortunate to have grown up in a great school district, to have attended one of the best universities (Go Blue!) and to be able to say that I'm graduating from medical school next week. I don't know about you, but I find that it's easy to take all of that for granted in the midst of life. Thankfully, I have parents who remind me to count my blessings especially when it comes to my education. They have also encouraged me to open my eyes to the world. Through traveling the world, volunteering in my city and around the world, I have seen, too often, the disparities in education. And one thing I've noticed most distinctly, is that it is often female populations who are not receiving any education. 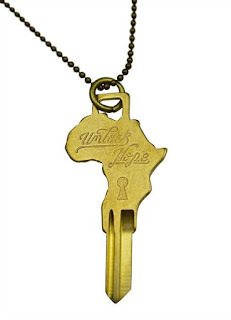 Over the past year or so, I have been supporting Unlock Hope, an incredible organization with the heart for refugee girls in Uganda. They hold a similar belief to me that one of the ways to end the cycle of poverty is by providing education and hope to the children. 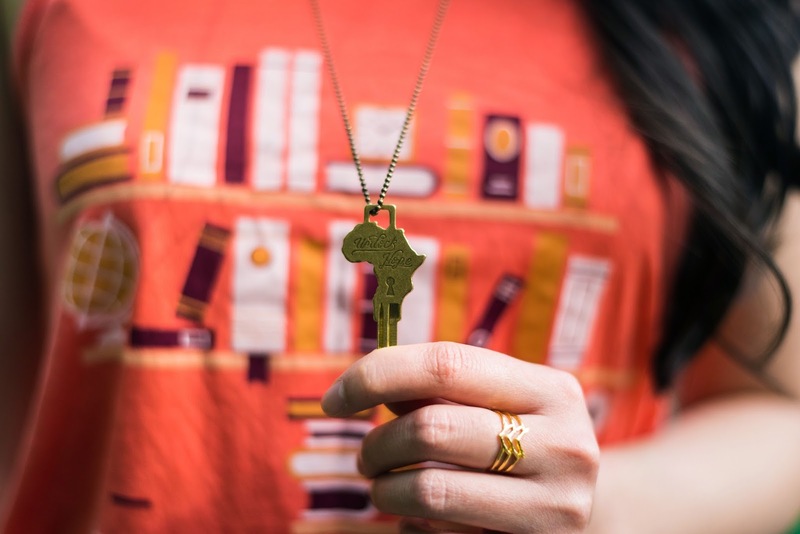 By supporting Unlock Hope, you are helping young, mostly orphaned, girls in Uganda receive housing, necessities, health care, and a great education. 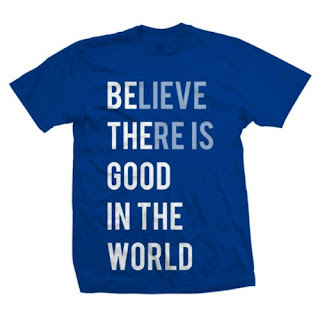 Aren't the messages on the T-shirts great? I find them so encouraging! So much so that I had to buy them. Good thing they're now on sale! I hope you will join me in supporting an incredible cause! But most of all, I hope this is a good reminder to be thankful for having an education. Let us all "Act justly. Love mercy. 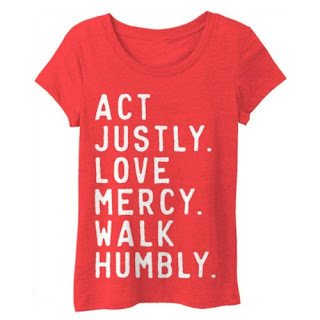 Walk humbly." Thank you for this weekly reminder to give thanks.....and today... to also love mercy. Congrats on graduating soon! Would love to meet up if things are not too crazy for you but I can wait till after graduation. 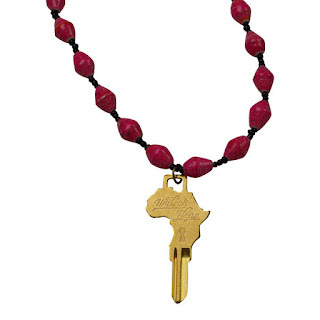 Love that necklace (we have adopted two kids from Africa)!